In terms of revenue, the Rotational Atherectomy Devices (RA) segment in the atherectomy devices market is anticipated to hold major share over the forecast period. According to PMR, the Rotational Atherectomy Devices (RA) segment accounted for over 31.7% revenue share in the overall atherectomy devices market in 2017. However, the growing adaptation of Orbital Atherectomy Devices (OA) in coronary and peripheral intervention due to advantages such as reduced risk of vascular puncture and technological advancements, is projected to fuel the segment's growth in the near future. However, the Laser Ablation Atherectomy Devices segment in the atherectomy devices market is projected to exhibit limited investment opportunities, in terms of revenue, throughout the forecast period. 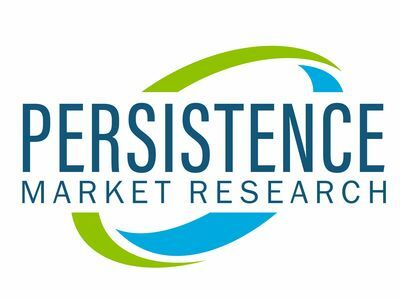 The information presented in this review is based on a PMR report, titled "Atherectomy Devices Market Segmentation by key players - Boston Scientific Corporation, Avinger, Inc., Cardiovascular Systems, Inc., Medtronic and Royal Philips- Global Industry Analysis, Size, Share, Growth, Trends, and Forecast 2018 - 2026."